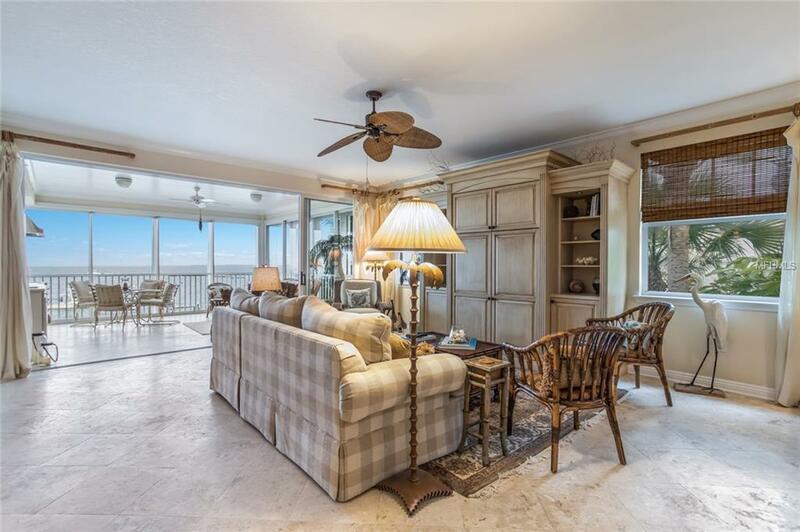 As one of the most highly sought-after waterfront condominiums on Boca Grande, this second floor "south side 3 bedroom plus office, 4 bathroom location offers premium open water views complimented by abundant wildlife, neighboring islands, and fun to watch boating activity. 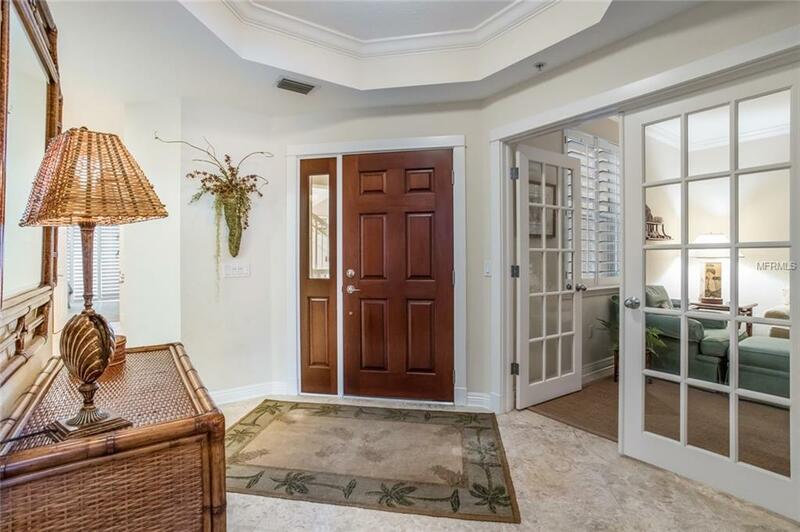 This spectacular enclave within the award-winning community of Boca Bay has full height kitchen cabinetry, a waterside Summer Kitchen, and gorgeous "Shell Stone flooring throughout the main living area! Sun rise, Moon riseyou will marvel at the magnificent views of the ever-changing waterscape along pristine Charlotte Harbor. 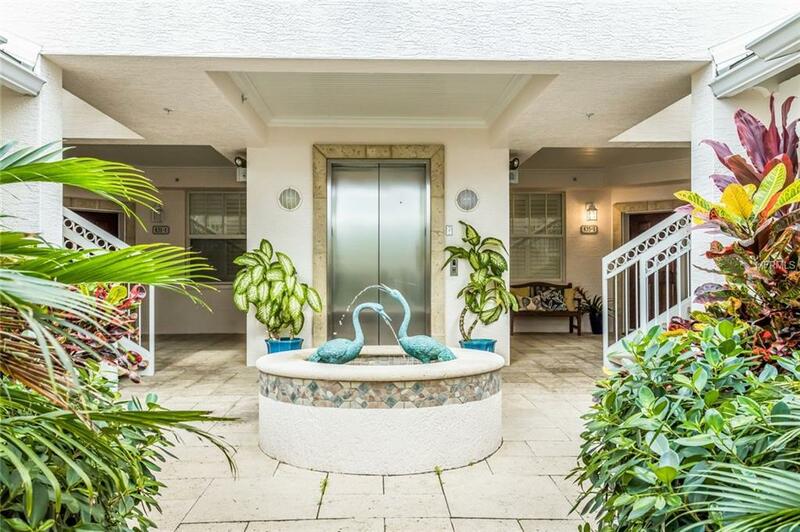 The full array of Boca Bay amenities are close by including 4 swimming pools, Gulf side Beach Club, common boat docks, clay tennis courts / complex, fitness center, and the World-Class Boca Bay Pass Club! 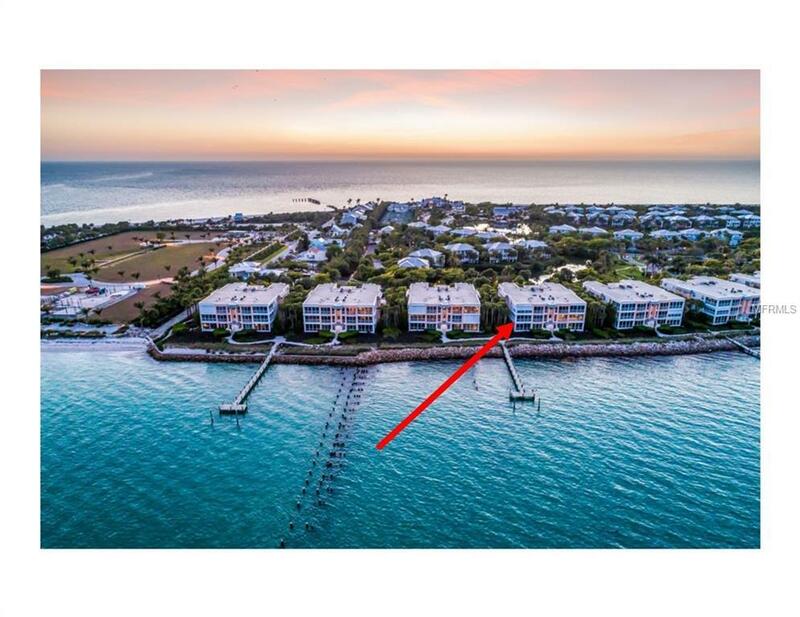 Listing provided courtesy of Boca Grande Real Estate, Inc..